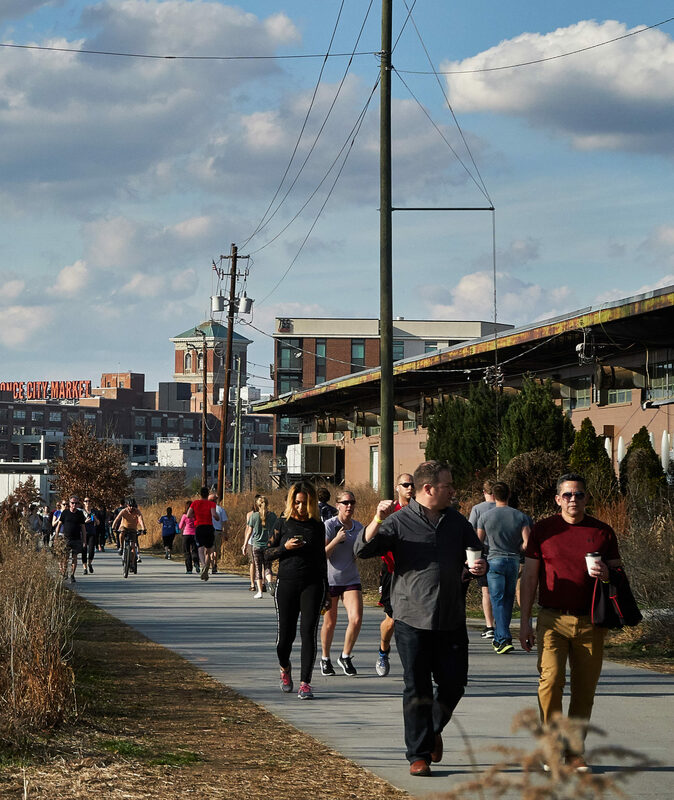 On the Atlanta BeltLine residents and tourists alike walk, jog, bike, and push strollers past grassy parks, street art, and posh restaurants recently constructed along a corridor of disused rail lines that encircle the city. One of the largest ongoing public/private urban redevelopment projects in the United States, the BeltLine is designed to connect forty-five neighborhoods through twenty-two miles of multi-use trails and, by 2030, a public transit system. The already completed portions of the project – the Eastside and Westside trails – serve as an indication of the project’s potential as a respite from the city’s notorious traffic problems, a canvas for creative activities, and an engine for longer-term development. However, these changes are having unanticipated social and economic effects as well. Residents in low-income neighborhoods cut through by the BeltLine fear the impacts of gentrification, including the fragmentation of historic communities and perhaps even their own displacement. 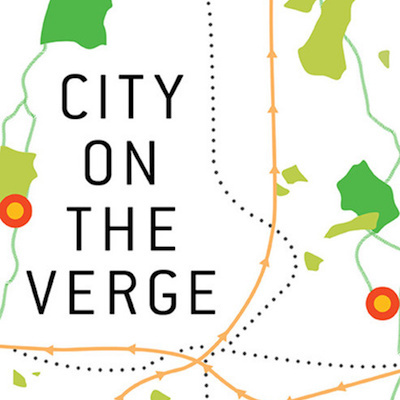 Recent reports from both academics and grassroots organizations show that the allure of the BeltLine is already contributing to increased property values and rental prices, pushing existing residents out of their homes and reshaping the demographics of a city long seen as a Black Mecca. 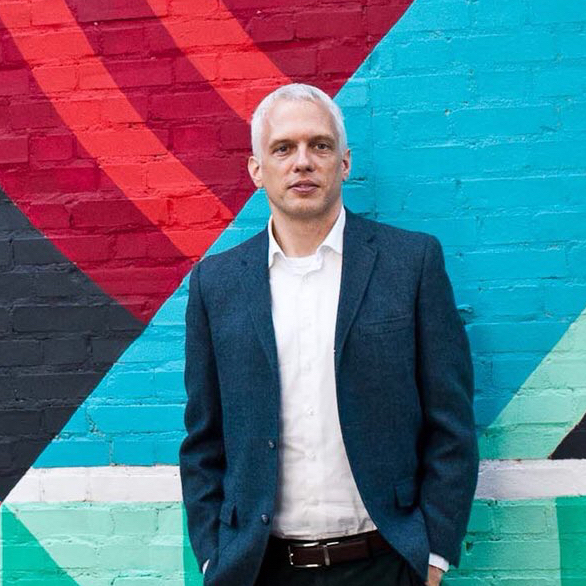 As these concerns weigh upon residents, City Hall, and the BeltLine leadership itself, many are turning to civic data as evidence of changes in the city as they seek to shape public discussions about the common good. Civic data can take the form of federally-created census records, county-level tax assessments, and even property listings on commercial sites, such as the housing marketplace Zillow. THE BELTLINE IN 2017. PHOTO BY FLICKR USER ALANS1948. CC BY 2.0. But data only offer us a partial view. First constructed during the summer of 2018,1 the Atlanta Map Room sets out to create a space where we might document and reflect upon the connections and disjunctions between civic data and lived experiences along the BeltLine, through the collaborative creation of large-scale, interpretive maps. Inspired by the St. Louis Map Room, but reconfigured for a wide format view (four feet by sixteen feet), the Atlanta Map Room is a long-term research project of the Local Data Design Lab at Georgia Tech focused on rethinking what it means to stage a conversation around civic data. Can the seemingly mundane details of public records become the source materials for acts of collaborative creative expression? The Map Room is best understood as a hybrid drawing tool, with both digital and traditional components. Yet, accessibility is the priority. And people, not machines, are in control. First, participants use our custom-designed software, built on the infrastructure of OpenStreetMap, to identify a geographic region they want to map. They can also select from a variety of data overlays, such as demographics or transit routes. The resulting image is sent to an overhead projector, which illuminates a sixteen-foot sheet of paper mounted on a purpose-built plywood platform. This is the map-making surface; it is eighteen inches high – the same height as a standard chair – and can hold the weight of many people. Mounted on a steel rail, the projector can pan back and forth over the map-making surface below. The image it projects then guides participants as they use pens, markers, paint, collage materials – any visual media of their choice – to trace, interpret, annotate, and invent their own handmade maps of the city. The conceptual and actual separation between what is projected and what participants draw ensures that the resulting maps are their own. No two are alike. As participants work, they begin to talk: about the things and people they see represented in their map, as well as what is left out. These conversations are not necessarily captured on paper, but they are nevertheless a vital part of the process. Discussions about civic data are a product of the Map Room, as much as the physical maps themselves. Photo Courtesy of Local Data Design Lab, Georgia Tech. 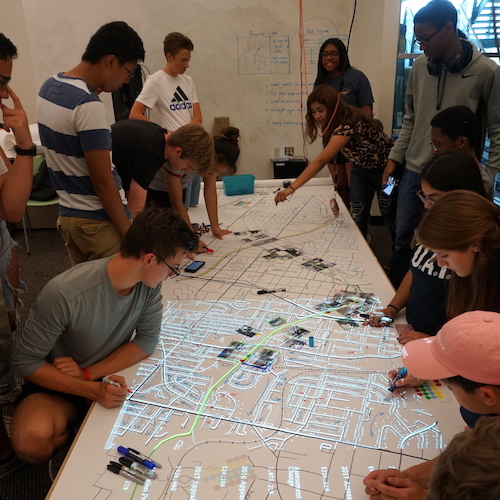 Undergraduates at Georgia Tech first used the Map Room in the summer of 2018 to create their own representations of the Atlanta BeltLine as part of a class project on urban sustainability and its discontents. Currently, a variety of other applications are being explored by the Local Data Design Lab. Over the course of the next few years, we will be collaborating with communities across Atlanta to explore invisible tensions in the city, between its rapid development as a commercial hub and its long history as a center for civil rights and culture in the Southeast. Beyond our use of the tool to represent the BeltLine, we hope to document discussions about other fast changing corridors and edges in the region (appropriate for our linear mapping system), such as Buford Highway, the proposed extensions to the MARTA transit system, and even the Georgia coastline. Meanwhile, we are working to support the creators of other Map Rooms across the country. 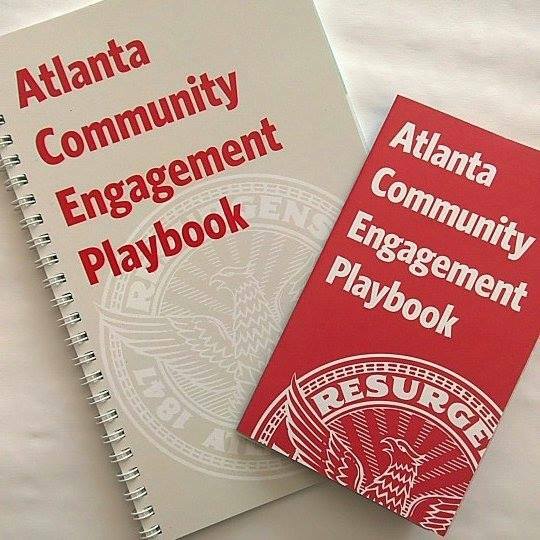 If you would like to learn more about the Atlanta Map Room please reach out and discover how you can get involved. 1. ↵ The Atlanta Map Room was first constructed during the summer of 2018, by four students working under the supervision of Yanni Loukissas, assistant professor of digital media at Georgia Tech. Christopher Polack is a recent graduate of Georgia Tech who received his bachelor of science in computer science in 2018. Muniba Khan is a third year computer science and mathematics student at Rollins College. Annabel Rothschild is a rising junior and computer science major at Wellesley College. Meghan Kulkarni is a senior at Chattahoochee High School in Johns Creek, Georgia. Furthermore, Jer Thorp and the St. Louis Map Room team lent crucial advice and encouragement to the project. This fall, three new students have joined the team: Jude Ntabathia, Jihan Sherman, and Kaci Hernandez Kluesner. Our work has been enabled by a generous grant from the Digital Integrative Liberal Arts Initiative at Georgia Tech.